The day’s end satisfaction of looking at a well pruned shade tree or a gracefully shaped ornamental tree is unquestionably one of the more rewarding parts of our job. 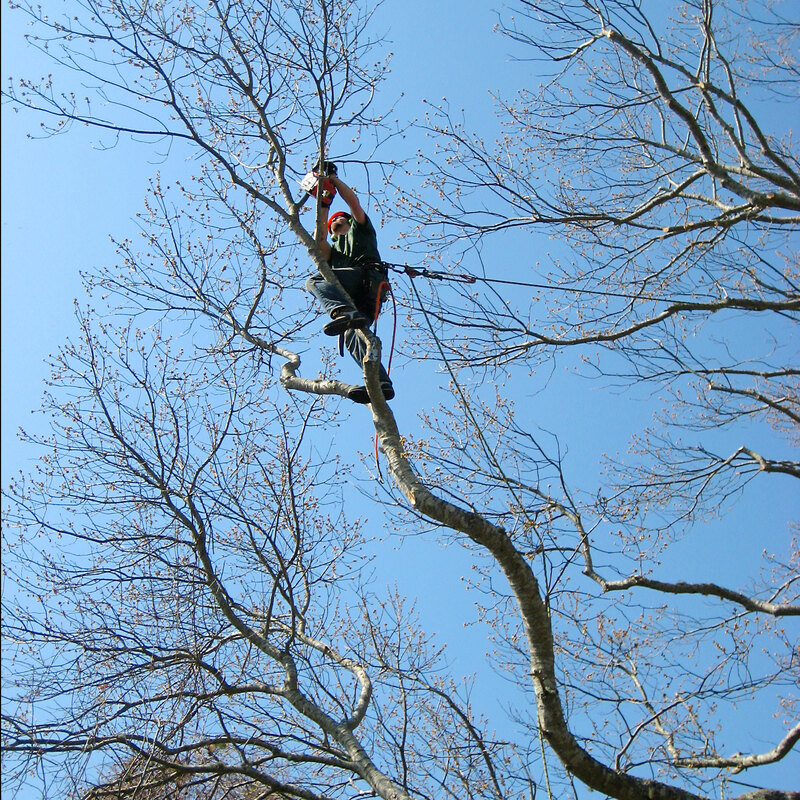 A well maintained tree has a more open canopy and a more sound structure. Thinning out the branches of your large shade trees will also allow air to pass through more easily, thus reducing the sail effect during high winds. 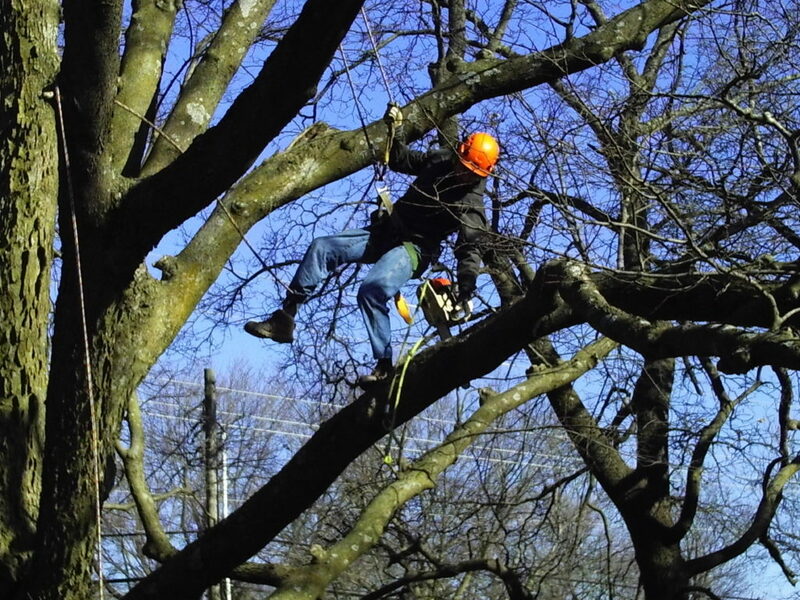 Periodic tree pruning makes trees safer, healthier, and more attractive . Assess the tree: take a few minutes to really look at the size and how it will look once the pruning is finished. Identify all major branches that make up the skeleton of it: Want to be sure not to cut the branches that give the tree its shape. Removal of branches that look damaged first: pruning of these branches help water and nutrients to be redistributed to the healthier ones. Prune limbs to shape the tree: doing this helps to give it the shape you want. Prune as little as possible: each time you trim a tree, it compromises the protection system and opens it to infections from insects or fungus. We never prune more than 25% of a tree. With our help, you can gain the look you want for all trees in your lawn. We take our time to make sure they are beautiful and healthy. When you need our services, give us a call at (785) 430-4343.